Share a Coke with your Dad this Father's Day with this special limited edition Dad bottle from Coca-Cola. 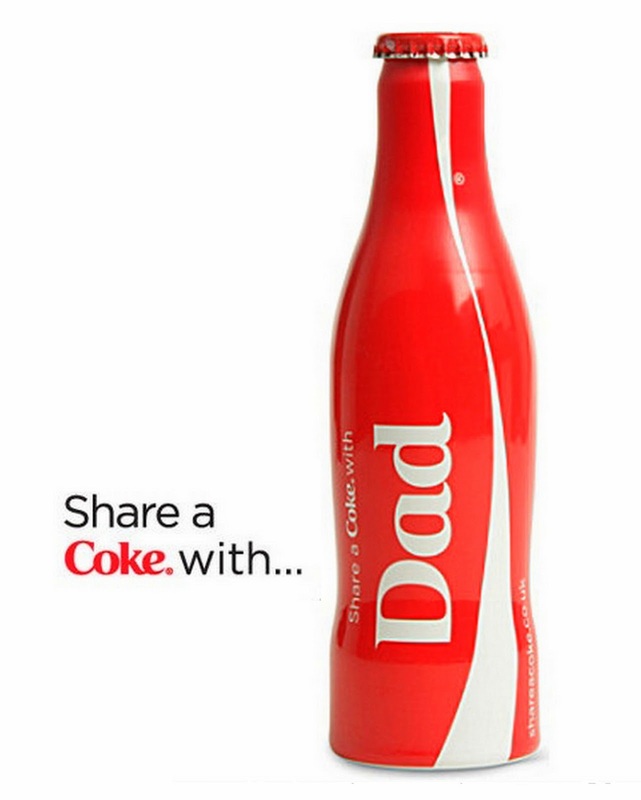 A fun gift, the iconic logo has been swapped with 'Dad' to celebrate Father's Day.It has the message " Share a Coke with Dad" printed on it. 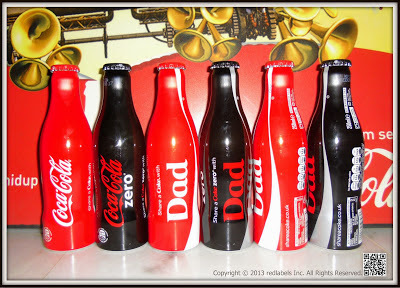 Father's Day in 2013 is on Sunday, the 16th of June & celebrated by Americans on the third Sunday in June. Father's Day is a celebration honoring father and celebrating fatherhood, paternal bonds, and the influence of fathers in society. 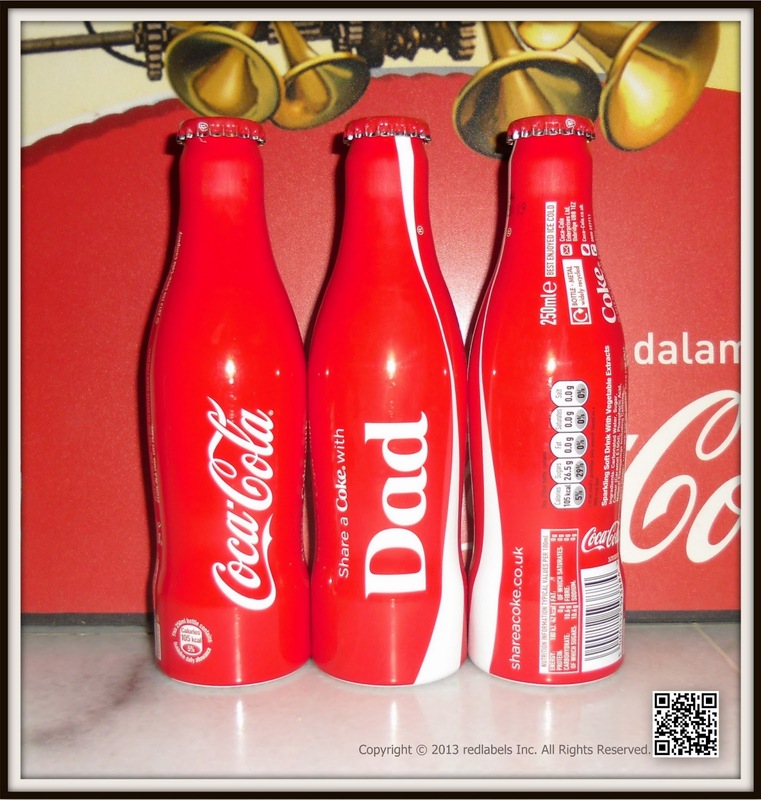 Many countries celebrate it on the third Sunday of June, but it is also celebrated widely on other days. 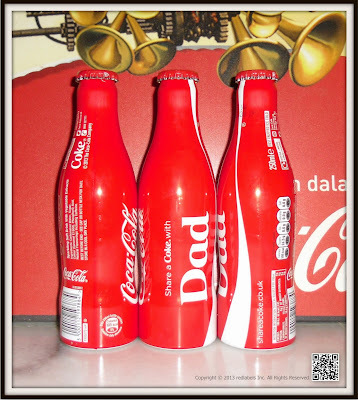 Father's Day was created to complement Mother's Day a celebration that honors mothers and motherhood. The Coca-Cola Club Coke new bottle, 2013 edition is available ! 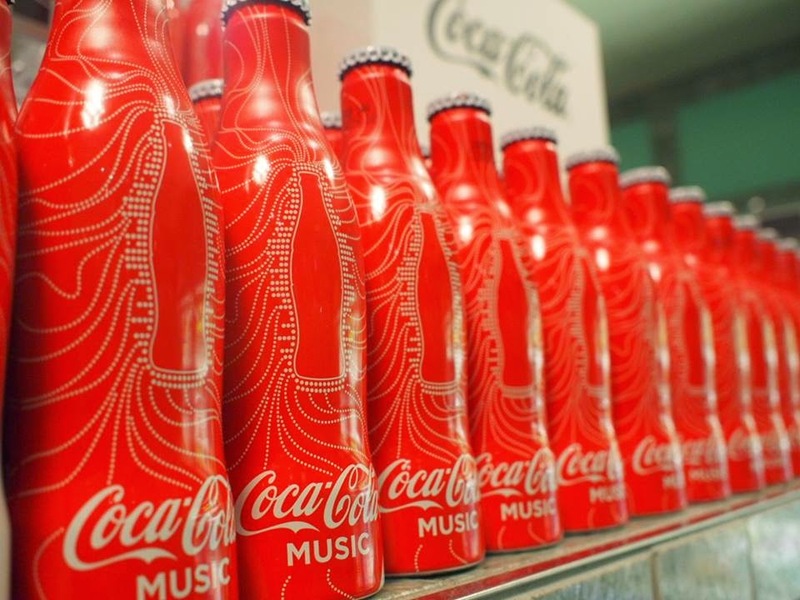 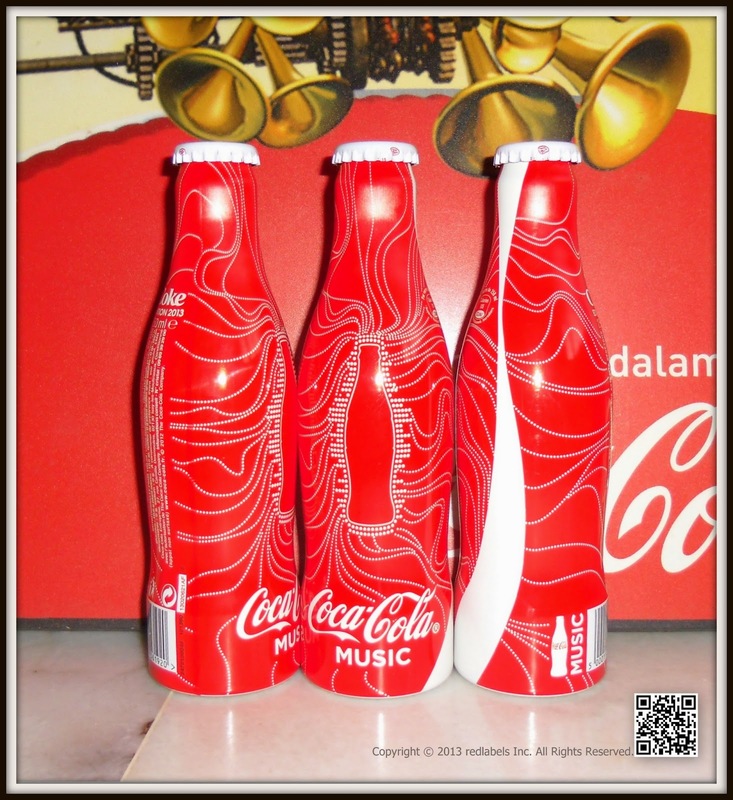 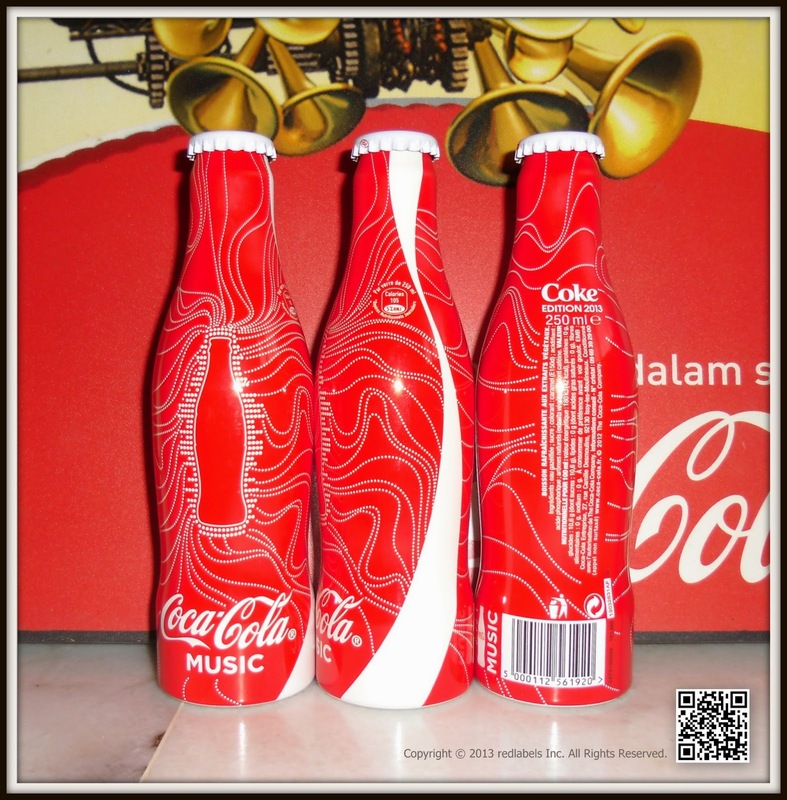 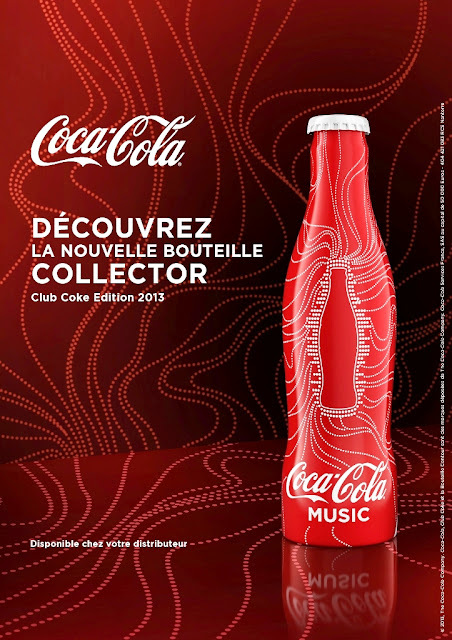 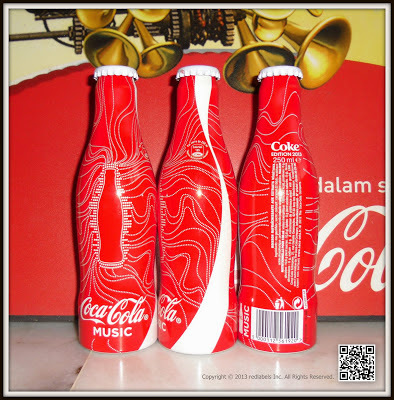 With the iconic figure of the Coca-Cola bottle, "Club Coke 2013″ edition takes on a whole new unique and resolutely « Music » design. 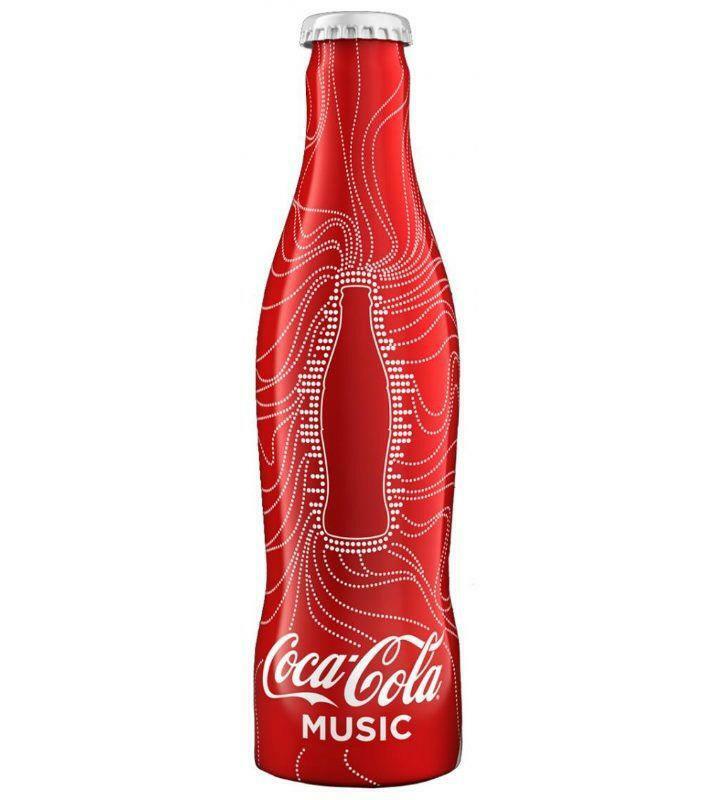 Associated with the night world, this new collector bottle is about to set the pace of the most successful parties ! 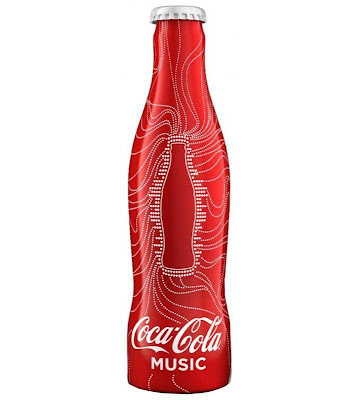 And for all those who wish to vibrate until the end of the night, his pictures come illuminate with the famous black light clubs.